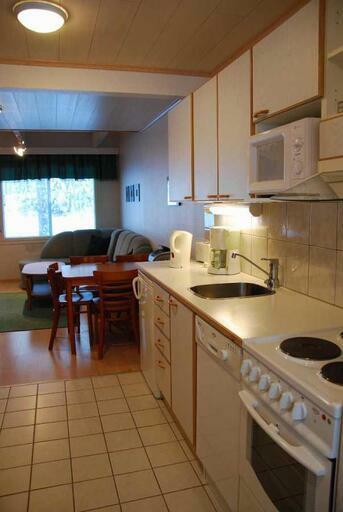 Holiday apartment 50 m2 in row house in Ikaalinen Spa area (about 1 km to Spa). Beds for 6-8 persons. 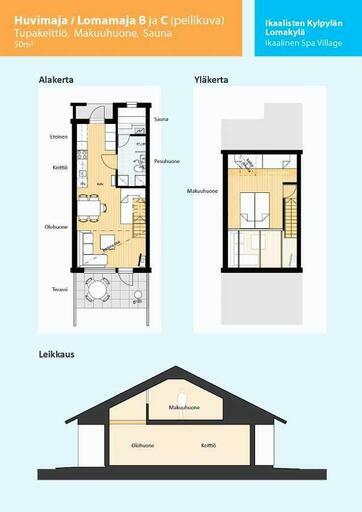 In upstairs 1 bedroom with 4 beds. 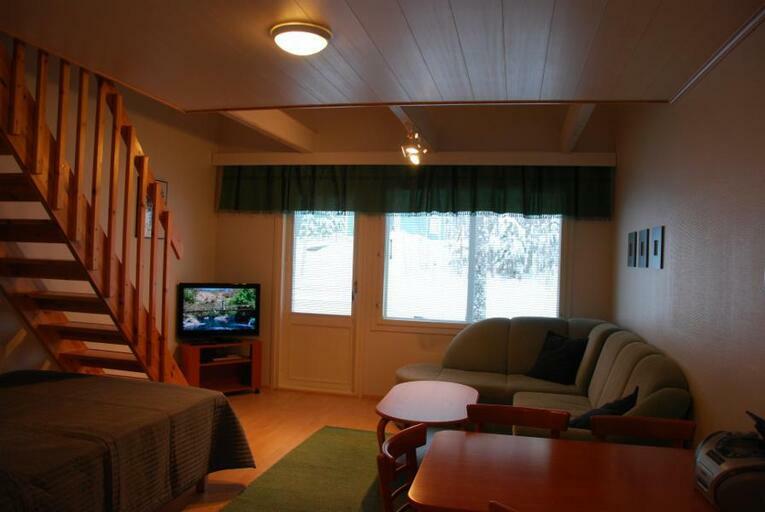 In living room double bed and sofabed for 1-2 persons. 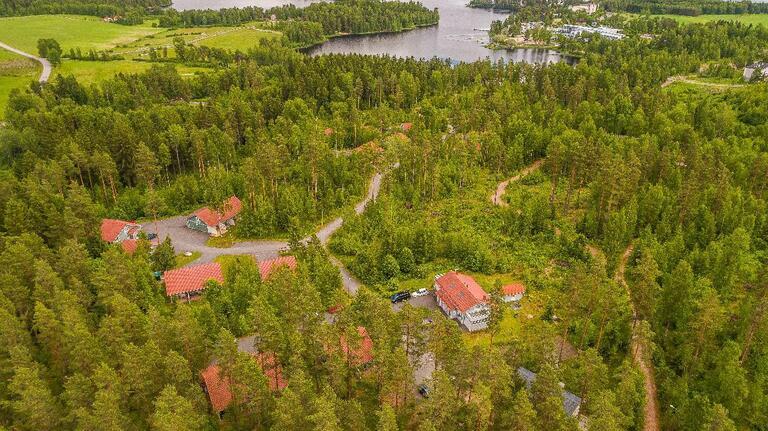 Ikaalinen Spa services only about 1 km from holiday village: restaurant, Water Tropic, activities, bowling... Spa services are not included in price. Price includes linen for 2 person. Extra linen 15 eur/person and final cleaning 60 e as service if needed, please book in advance! Extra charge for pets 20e/rental period. Possibility to book a boat with outboard motor (3.5 hp), includes life jackets for 4 adults. 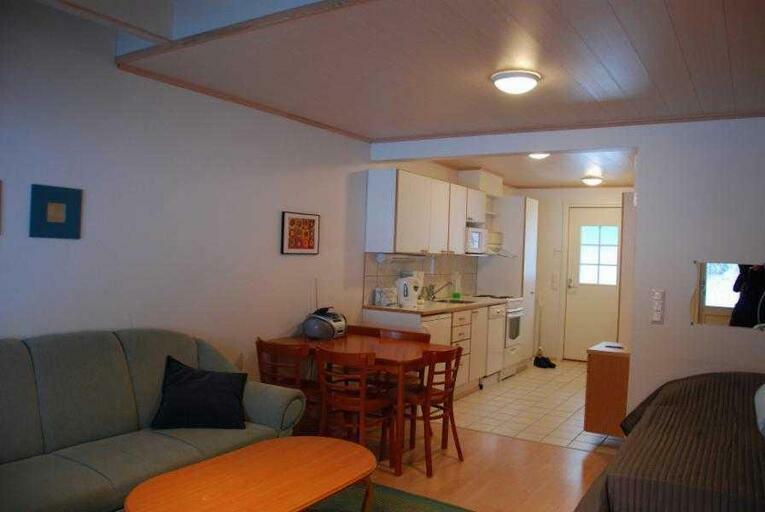 Price: 35e/day, 150e/week. Bookings only in advance.